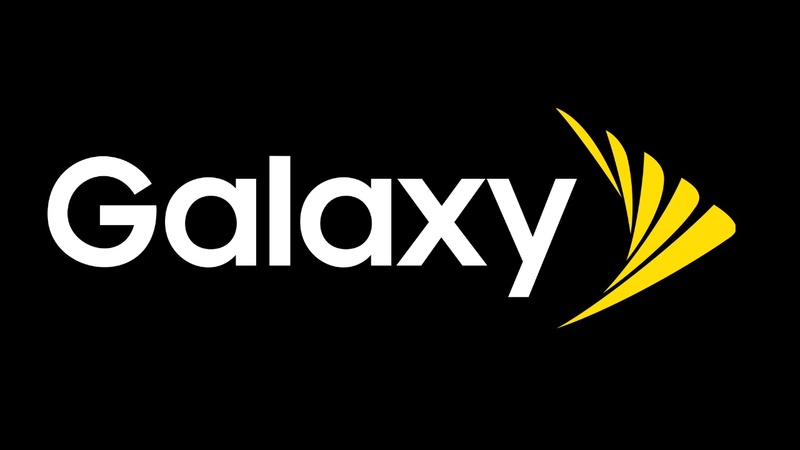 Some Sprint customers who own smartphones in the Galaxy S8 and Galaxy S10 series are facing major cellular reception problems. 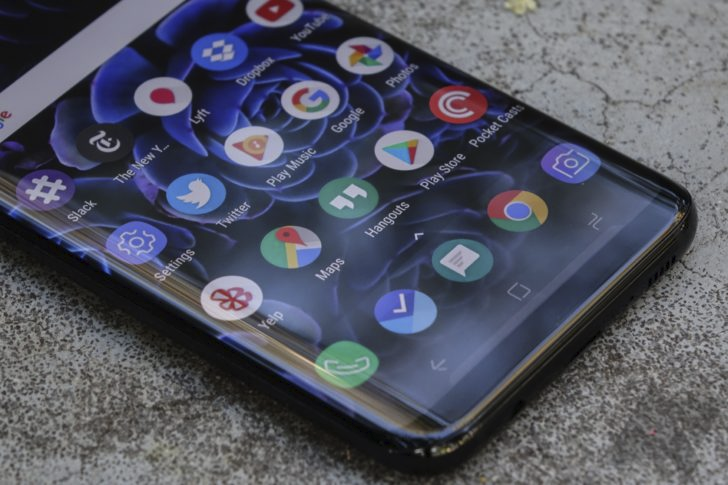 There has been some progress in solving the woes of S10 owners, but for those with plagued S8 devices, the investigation is just beginning. Grabbing a year-old flagship is a good way to save some cash on your phone purchase without sacrificing too much. And among 2017's flagships, Samsung's Galaxy S8+ was one of the best, and you can get the dual-SIM international version for just $460 right now on eBay. Samsung has a long and complicated history with Android updates. It's reasonably fast with security patches, but that's not what most people use to measure success. It's the big updates that matter, and Samsung is often bringing up the rear when a new version of Android comes out. Here we are, six months after Oreo launcher, and Samsung is promising it'll be done updating the Galaxy S8 and Note 8 in a few more weeks. Less than a week ago, Verizon became the first US carrier to push Android 8.0 Oreo to the LG V30. Defying its stereotype as the slowest carrier for updates yet again, Big Red has become the first one in the US to release 8.0 Oreo to the Galaxy S8 and S8+. 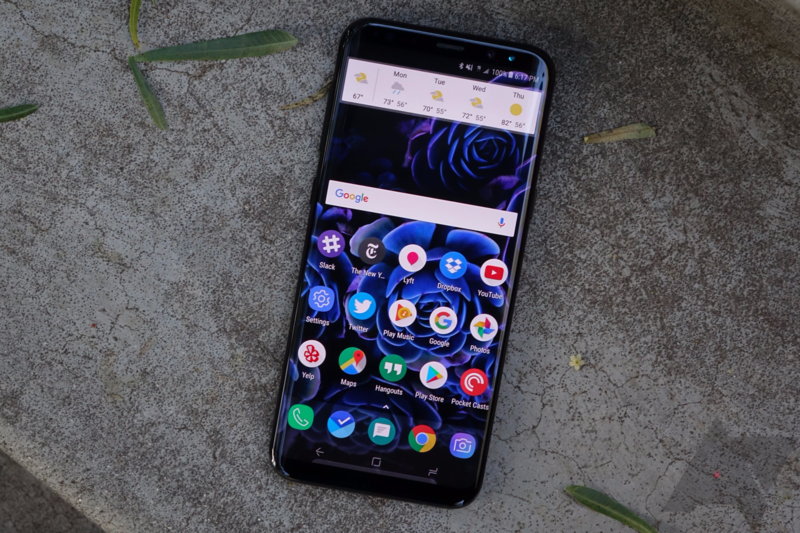 Just last week, Samsung began rolling out Android 8.0 Oreo to the Galaxy S8 and S8+ after a roughly three-month beta phase. 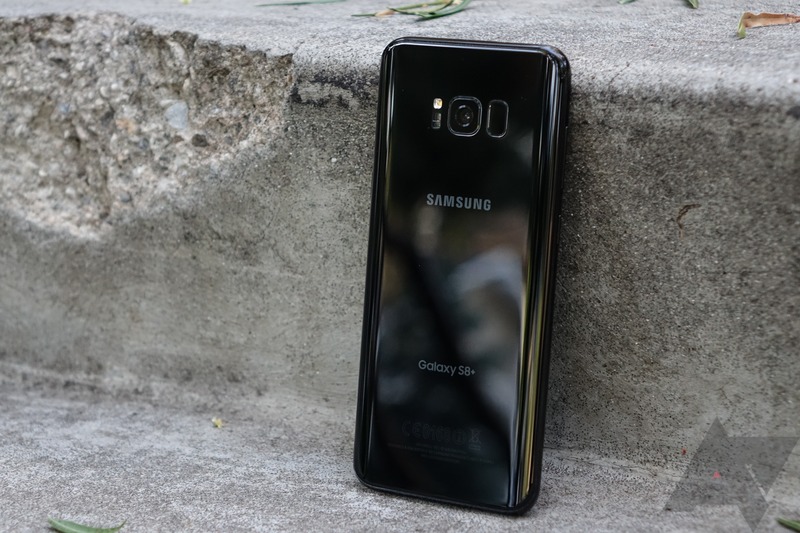 However, according to SamMobile, it seems like Samsung has suspended the rollout, though the reason behind that decision is unclear. It's been about a month and a half since Samsung announced the first Android 8.0 Oreo beta for its Galaxy S8 and S8+ smartphones. Since then, there have been a second and a third beta, and now there's a fourth. The latest update, build number ZQL8 for both phones, features a long list of bug fixes. 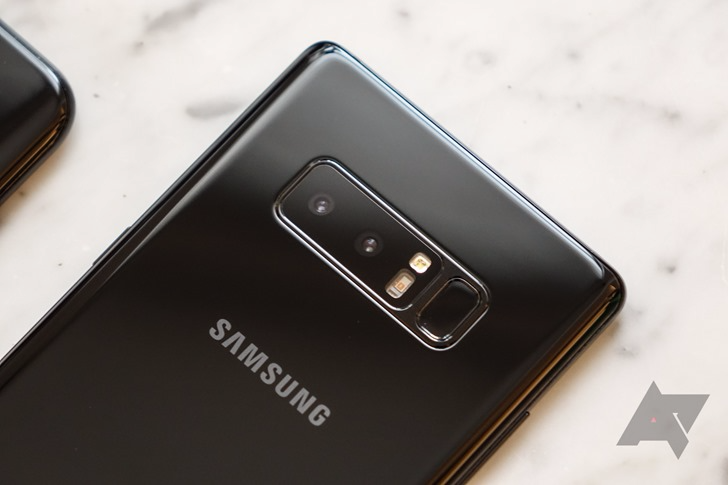 Samsung is currently pushing the Galaxy Note 8, but it's extremely expensive. 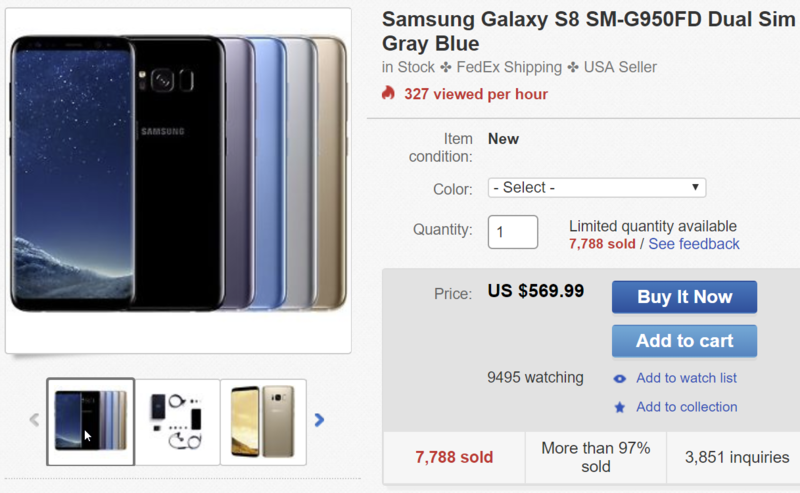 The Galaxy S8 Plus is a good alternative if you want a big Samsung phone, and it just so happens there's a refurbished model on sale right now. For $550, you get a Verizon GS8 Plus, which is also unlocked for use on GSM networks. Add a coupon code, and it's $499.99. Hot on the heels of the Pixel update earlier today, Verizon is also rolling out an update for Galaxy S8 and S8+ devices on the network. Don't get too excited, it's still just Android 7.0 Nougat. But, you do get a pile of bug fixes and improvements like an option for faster face recognition, navigation bar tweaks, and fixes for things like VPNs, car Bluetooth, and alarms.